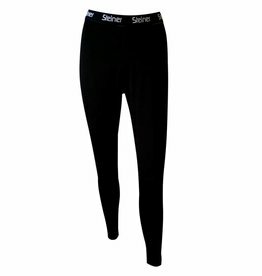 Specialising in almost every aspect of winter soft goods, Their focus is on combining style and performance at a great price. 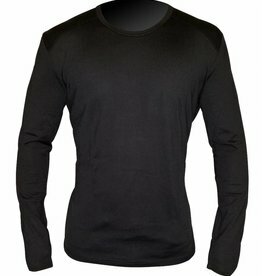 They strive to consider our products carefully before they are brought to market, design, comfort, performance, fit, quality, are all elements that are considered when developing new collections. 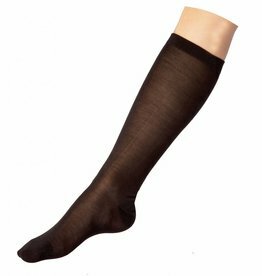 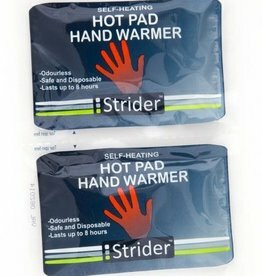 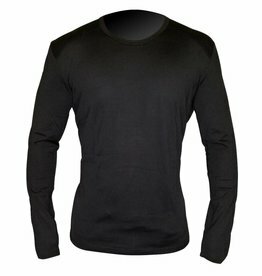 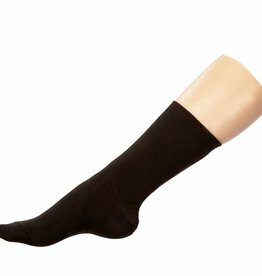 Adults Silk Sock Liner Black, Silk offers optimal warmth and insulation without the bulk. 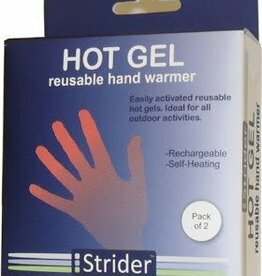 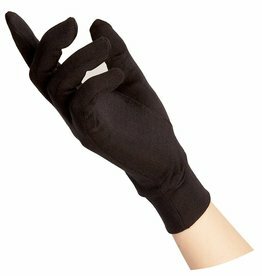 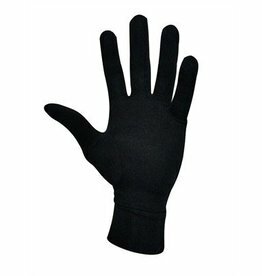 Adults Silk Glove Liner Black, Silk offers optimal warmth and insulation without the bulk.